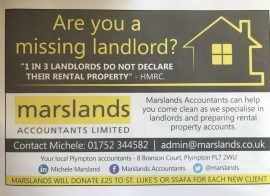 Marslands | Are you a missing landlord? 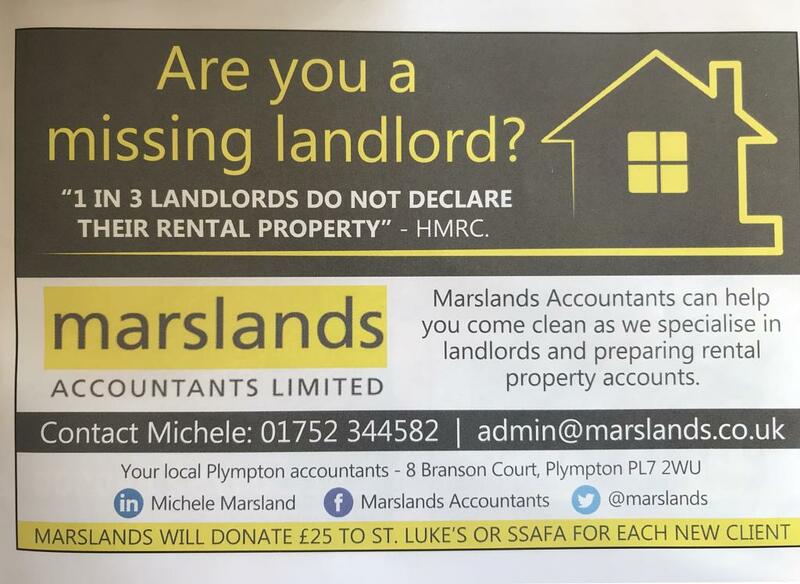 You could be a landlord even if you don’t think of yourself as one! This could be because you’ve: Inherited a property, rented out a flat to cover mortgage payments or moved in with someone and need to rent out your house. There are many different examples of how you may be a landlord. This link shows these examples and what you must do if the example applies to you.